Expect to binge watch Apple TV shows without commercial interruption. 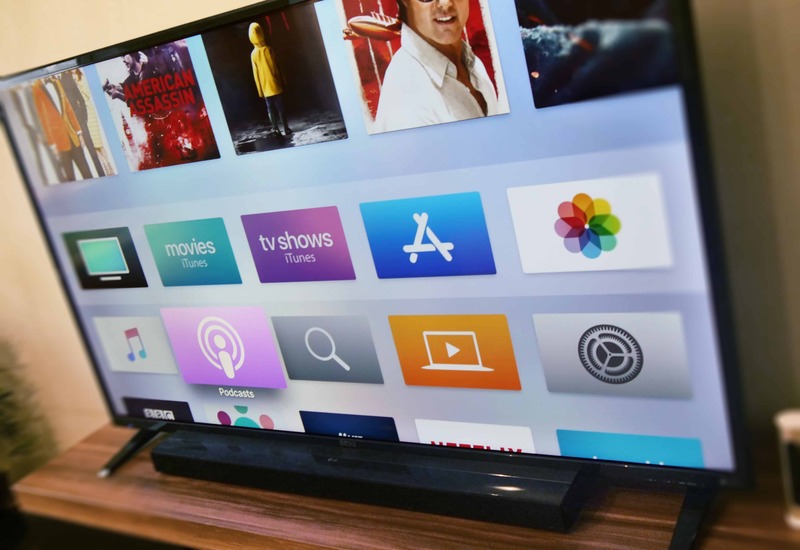 TV shows and movies on Apple’s soon-to-be-announced streaming service might not be broken up by irritating commercial breaks. A new report indicates content will be either free or paid for entirely by subscription fees. So you can expect to watch the upcoming shows staring Reese Witherspoon, Jason Momoa or many others without interruption. Advertising these days is done by collecting data about users and selling that information to companies so they can target their commercials. That’s not something Apple is going to do, according to MediaPost, which cites no sources for this information. The iPhone maker has taken a hard line on protecting the privacy of users, and going into the targeted-ad business would apparently violate that. Netflix, the company expected to be the chief rival of the Apple TV service, is also supported solely by users subscriptions. Hulu, on the other hand, offers two options: pay lower subscription fees and suffer through ads, or pay more and go ad-free. Apple is holding a press event March 25 during which it’s widely expected to unveil its streaming video service. This has long been an open secret, as the company hasn’t been able to keep under wraps news that it’s paid for dozens of TV shows to be produced. One of the unanswered questions awaiting this event is the price for the service. A report last year indicated that all the content the company created will be free to anyone with a Mac, iPhone or iPad. However, others are expecting Apple TV subscription fees to bring in billions of dollars. Apple is reportedly spending $4.2 billion over three years on creating its TV shows and movies.